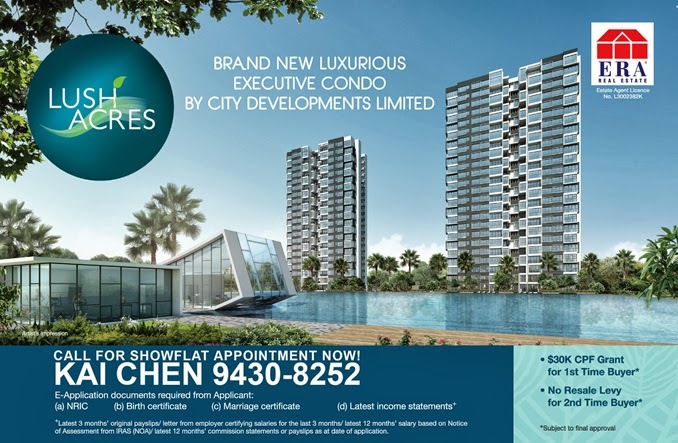 Lush Acres EC Sengkang is a new executive condominium located at Fernvale Close. 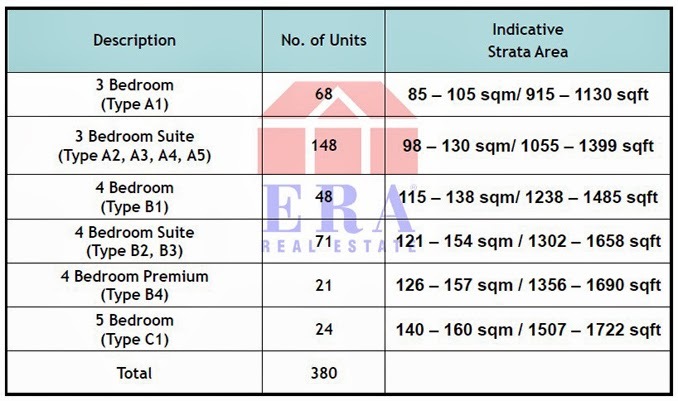 Amenities located nearby Lush Acres include Hougang Mall & Bus Interchange, Nex Megamall, Heartland Mall, Dhoby Ghaut and Orchard Road MRT Stations. 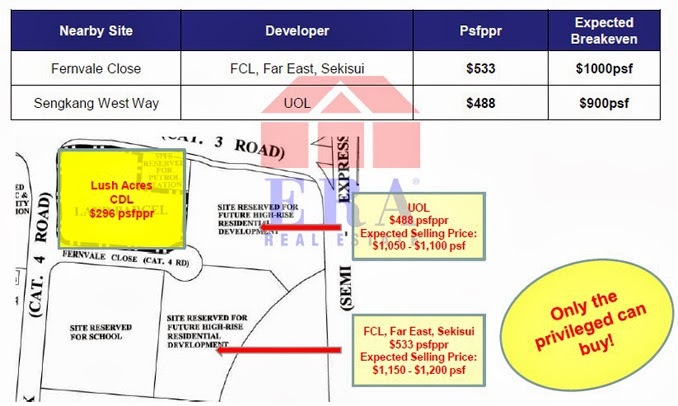 The upcoming Seletar Mall which is a 4 storey shopping mall with a cinema is walking distance from Lush Acres EC. 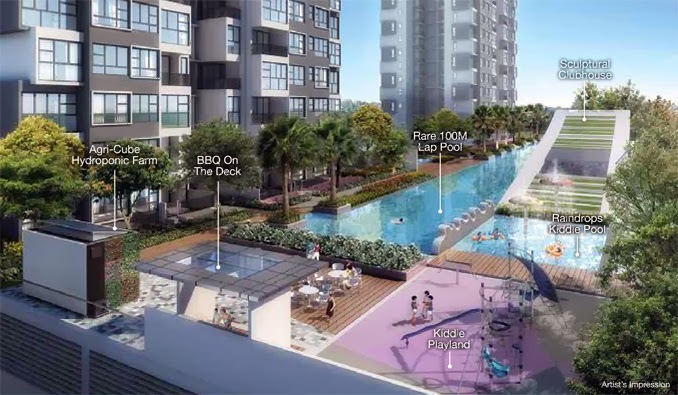 Lush Acres consist of total 380 residential units, comprises of 3 blocks of 25-storey and 1 block of 22-storey apartments. 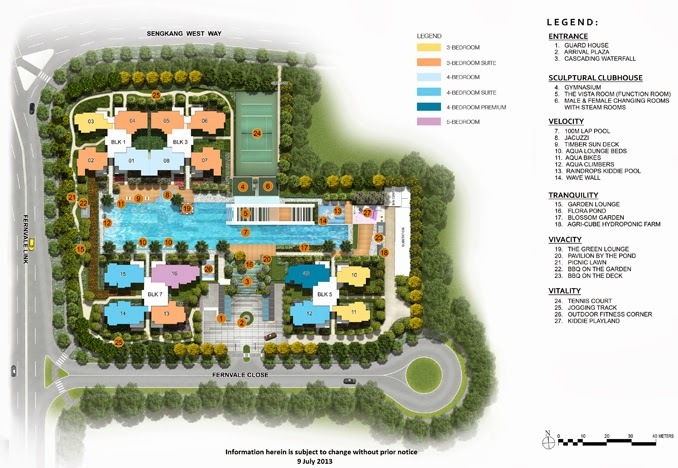 Lush Acres EC is Exclusive with only 380 units and has an unique 100m lap pool! 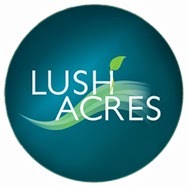 Lush Acres EC apartments only occupy around 30% of the total land area. That means more than 70% of the land space is allocated for facilities!